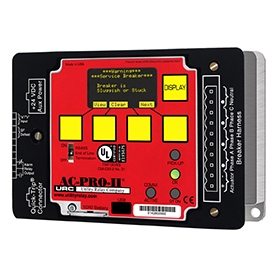 The AC-PRO-II Trip unit is 55% smaller and has more features than the original AC-PRO. The AC-PRO Trip unit is a solid state, true RMS sensing overcurrent device for use on 600 volt class circuit breakers. 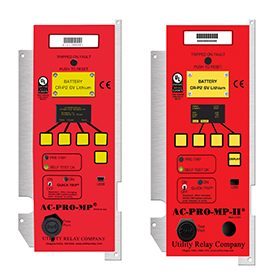 The AC-PRO-MP is a UL and CE listed, plug-in, direct replacement 60 Hz trip unit for the STR trip units on the Merlin Gerin & Schneider Electric Masterpact MP Circuit Breakers. The ZERO-Hertz trip unit is a solid state overcurrent device for use on one and two pole DC circuit breakers in voltage classes up to 1,000 volts. Dramatically reduce arc flash potential for those times when you must work on energized equipment down stream. Combines classroom and hands-on experience to provide new and veteran technicians with a solid understanding of the retrofit process. Utility Relay Company is a leading manufacturer of micro controller based, true RMS solid state trip units for AC and DC power circuit breakers. Utility Relay Company’s focus is providing high quality, reliable and versatile trip units for low voltage circuit breakers. We couple the trip units with retrofit kits that are designed with ease of instalation and reliability in mind. 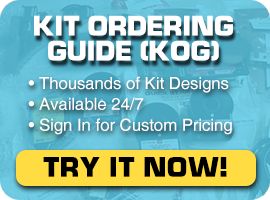 The end result is an extensive line of retrofit kits that are easy to instal and provide reliable protection. URC trip units retrofit conversion kits replace legacy electromechanical series overload trip devices, thermal magnetic overcurrent releases, and older style electronic trip devices to provide greater accuracy, reliability, functionality and provides life extension of older circuit breakers at a fraction of the cost of a new circuit breaker and without modifying the switchgear. Contact Utility Relay Company today to learn more about what we can do for you.